Well-established commercial door business. 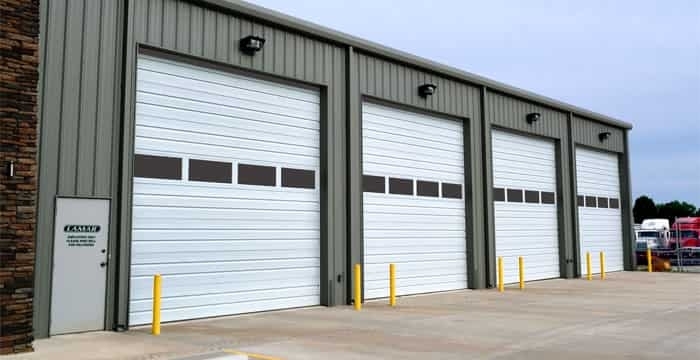 This business sells and services commercial overhead doors, rolling steel doors, high-speed doors, impact doors, and residential garage doors. A new owner will step into this business with decades of good reputation and established customer and vendor relationships. Facilities: The seller also owns the real estate. It is available for purchase. Competition: There are no competitors offering everything this business sells and services. There are competitors who offer individual items. There are barriers to entry in the industry, and this creates a great opportunity for the buyer of this well-established business. Growth: There is currently no focused marketing campaign for growth. Such an effort could grow the number of clients and increase sales to existing clients. Support & Training: Seller will ensure full training and complete transition assistance.